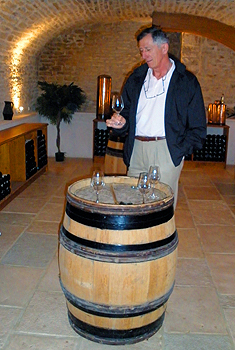 Journeys in Wine creates in-depth tours, guiding small, private groups through the great wine regions of France. Journeys in Wine currently operates tours in. In short, an intimate, worry-free journey, discovering the best each of the wine regions has to offer. YOUR Journey in Wine! As each tour is uniquely designed, please enquire for pricing based on your preferences.